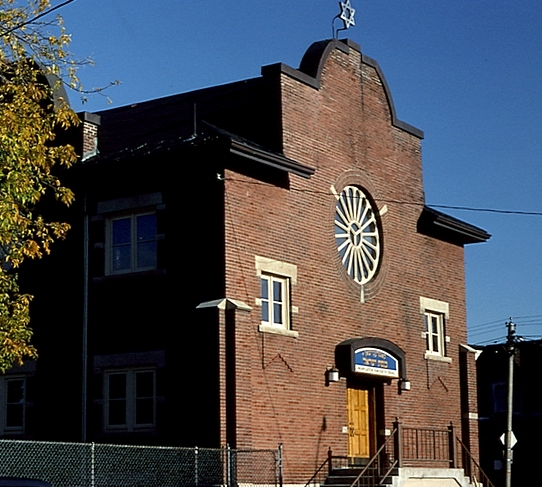 The Junction Shul, Congregation Knesseth Israel, was established in 1909 at the corner of Runnymede and Maria. The building permit for this Ellis and Connery-designed building was issued in 1911, and is believed to be the only synagogue that Ellis ever designed. Maria Street was, at this time, home to a thriving Jewish population. In addition to the synagogue, Maria Street was also home to many Jewish businesses including bakeries, scrap metal dealers, and a kosher butcher. 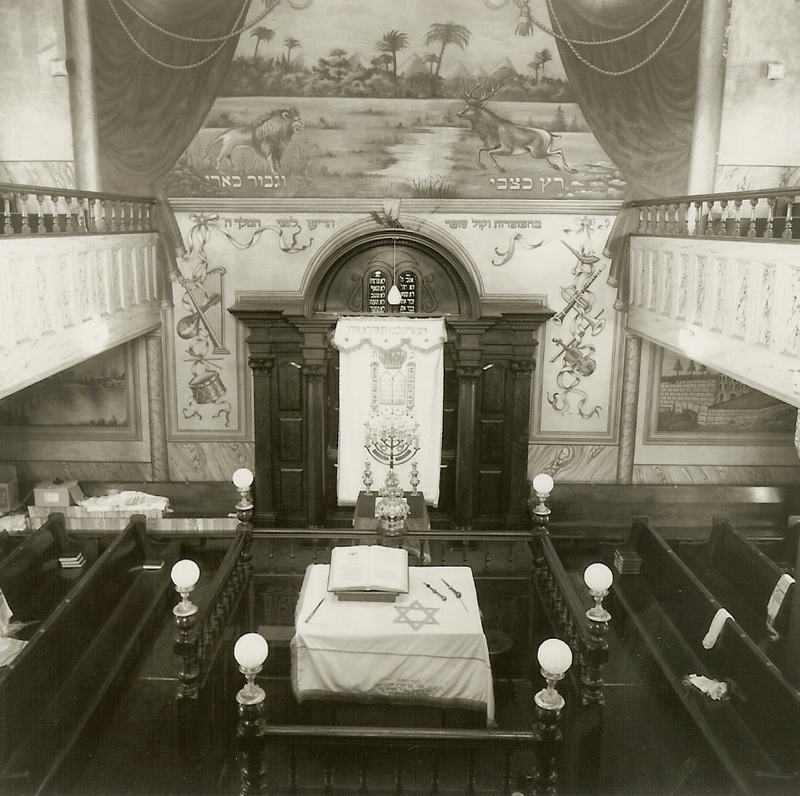 It is now the oldest, purpose-built synagogue in Ontario.